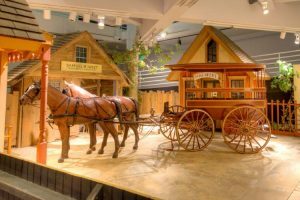 Families are invited to join educators for activities in the Carriage Museum and on museum grounds (weather permitting). Admission is free. No reservations necessary; all ages welcome.